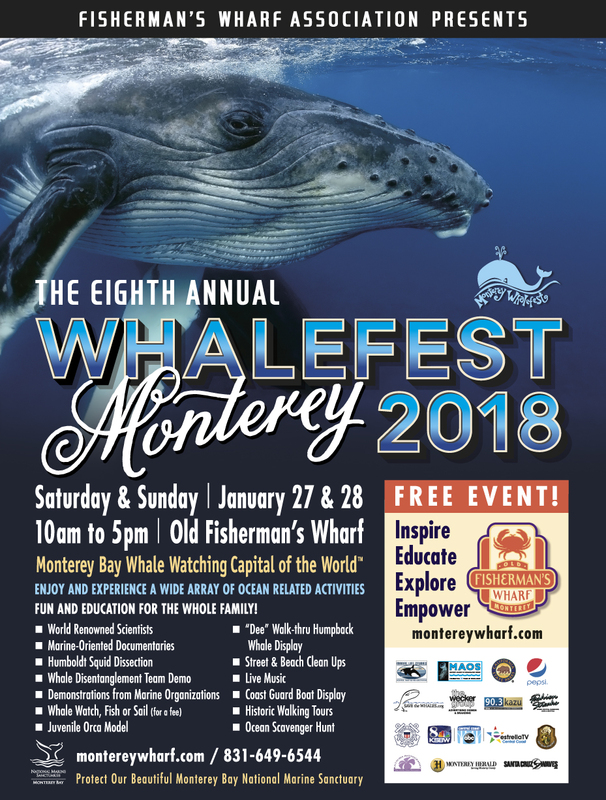 According to Mary Alice Cerrito Fettis, Chair of Whalefest Monterey, "We invite visitors from around the world to experience all of the wonders of this unique festival in the Monterey Bay National Marine Sanctuary!" 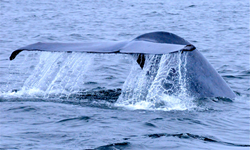 Whalefest Monterey including a 2-Day Symposium. When: Saturday, January 27 and Sunday, January 28, 2018 from 10:00 AM to 5:00 PM. 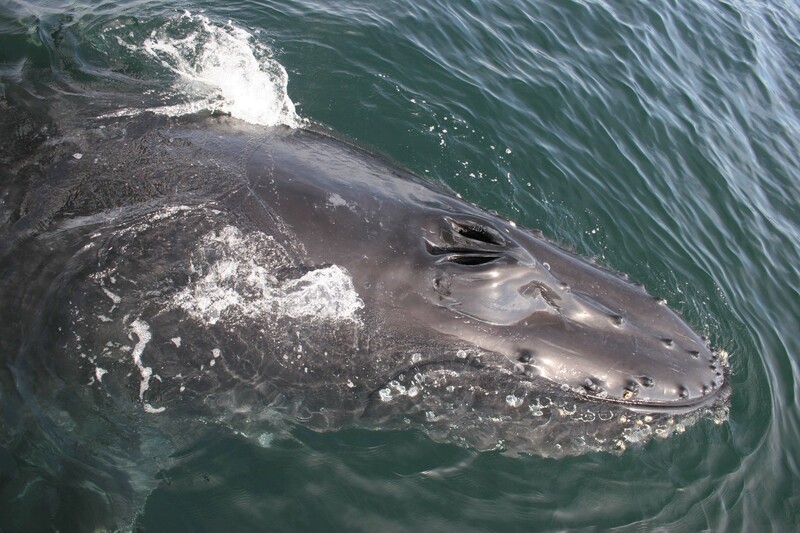 or call reservations at 855-516-1090 and mention Whalefest. Discount room rates available at Comfort Inn on North Fremont and on Munras. Call 372-2908 or 831-373-3081. Park in Waterfront parking lot. Monterey County Residents with local ID (939) can park free for four hours on January 26-28, courtesy of the City of Monterey. Among the highlights will be an outstanding 2-day Symposium with lectures by world renowned marine experts and documentaries related to ocean and marine life conservation presented at the Wharf Theatre. Check https://www.montereywharf.com/event/two-day-symposium-at-8th-annual-whalefest-monterey.html for details. There will be many educational displays by organizations that affect the Monterey Bay National Marine Sanctuary. Weather permitting, whale watching tours, fishing, sailing and glass bottom boats will be operating from the Wharf (for a fee). Wharf restaurants will be serving lunch and dinner and shops will also be featuring marine-themed merchandise. A 13-foot whale from MAOS. Gyutaku, the Japanese art of stenciling fish. Scrimshaw, the antique art of carving created by Basque and Portuguese whalers. The popular animatronic Coastie the Safety Boat™, a member of the Coast Guard Auxiliary, Flotilla 64 Monterey, will talk with attendees. A Fire Boat, US Coast Guard 47' Surf Boat and US Coast Guard 29' Fast Response Boat. 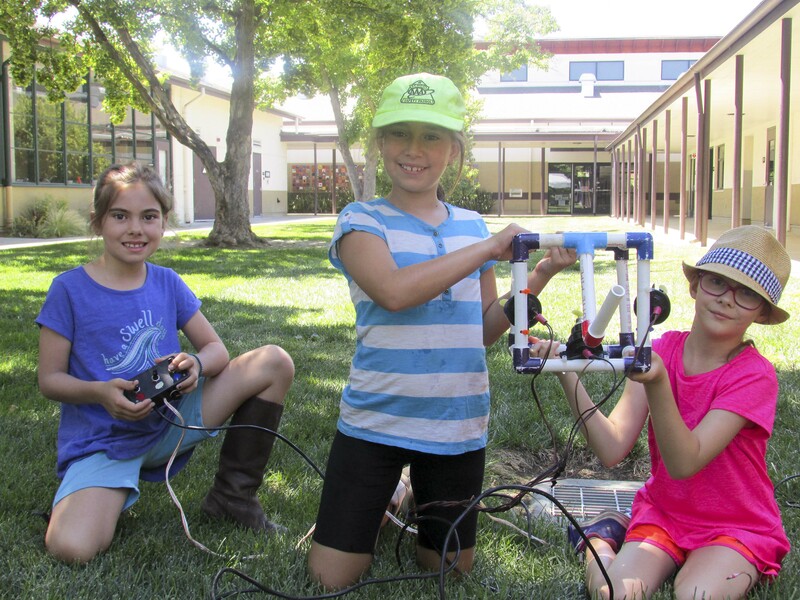 Seafloor Science ROV Summer Day Camp will have underwater Remotely Operated Vehicles (ROVs) for visitors of all ages to "drive" in an enclosed tank! Marine Life Studies Take it to the Streets™ is partnering with Surfrider for the Whalefest Community Beach & Bike Path Cleanup on Sunday. Chef Tene Shake of the American Culinary Federation will do seafood cooking demonstrations. Abalone Races sponsored by Monterey Abalone Company. Watch multi-footed mollusks race marathons. The event will feature many other interactive “edutaining” displays and activities on both days from American Cetacean Society, California Coastal Commission, Camp SEA Lab, Coast Guard Auxiliary, Elkhorn Slough National Estuarine Research Reservation, Friends of the Monterey Public Library, Heirs to Our Oceans, Hess Design, Marine Life Studies, Marine Mammal Center, Monterey Academy Oceanographic Science (MAOS), Monterey Fire Department's Fire Boat, Monterey Peninsula Yacht Club, Mt. Madonna School, Otter Project, Pacific Grove Museum, Save the Whales, Seafloor Science ROV. Sea Otter Savvy, Sea Shepherd Conservation Society, Student Oceanography Club, Sustainable Monterey, United State Coast Guard and more. Whalefest commemorative t-shirts will be available for a donation of $10 and whale and dolphin print aprons will be available for a $18 donation or both for a $25 donation. This year, the donations will benefit the non-profit, CASA, which helps the underserved children of Monterey County. The event will feature an array of great live music both days including Nick Fettis and his “Orca”stra, Richard Carr (Creator/performer of piano/keyboard soundtracks for the soul, mind & body), Mark Richardson (“Mountain Dulcimer of an Eclectic Kind”), Bill Minor (keyboards) & Richard Rosen (harmonica), Kuumbwa Jazz Honor Band, Monterey High School Jazz Band and Jonah and the Whale Watchers. 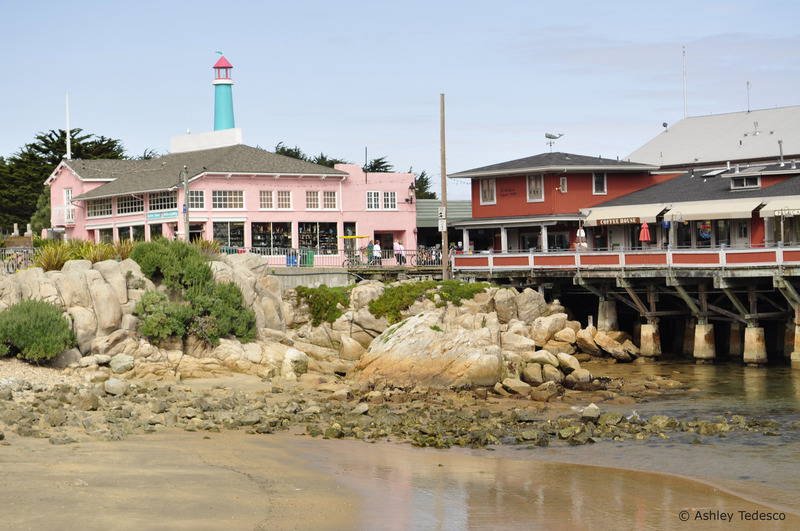 The event’s sponsors include Monterey State Historic Park, Marine Life Studies, MAOS, Monterey Signs, Fashion Streaks, Santa Cruz Waves, Pepsi, U. S. Coast Guard Auxiliary, Catalina Photography and the Wecker Group. Media sponsors include KAZU Radio, Monterey Herald and KSBW TV, Central Coast ABC, Estrella TV. For more updates, go to http://www.montereywharf.com or call (831) 238-0777.